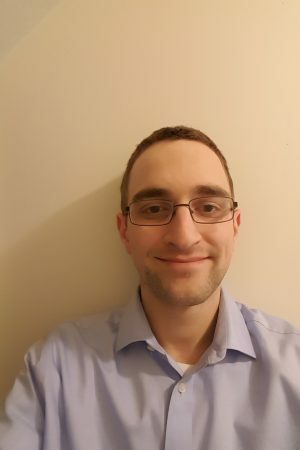 Marcello Guadagno (Chell) is a Mechanical Engineer with minors in Aerospace Engineering, Electrical Engineering, and International Leadership. 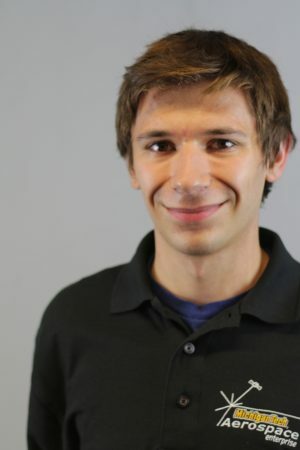 He has 4 years of experience developing hall effect thrusters, satellites, sounding rockets, high-altitude balloons, amusement park rides, and renewable systems across three continents. 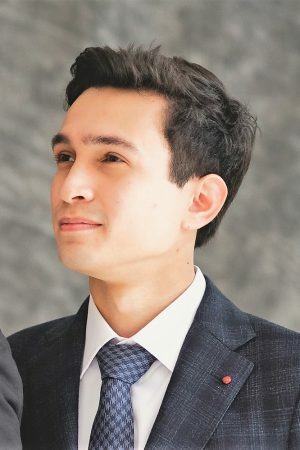 He plans to join the aerospace industry after his graduation December 2019. 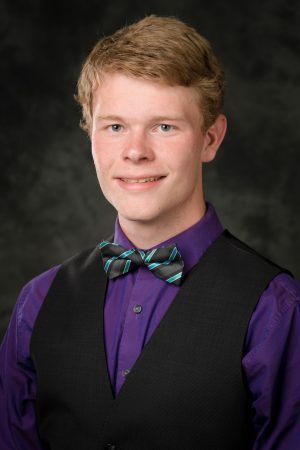 Matthew is a 2nd year undergraduate pursuing a double-major in Electrical Engineering and Computer Engineering, as well as a continued interest in music as the lead trombonist of MTU’s Jazz Lab Band. Matthew hopes to eventually obtain a full-time position in the Aerospace Industry as a Space Systems Engineer. Ethan is a 2nd year Mechanical Engineering student with minors in Aerospace and Electrical Engineering. He recently completed a year-long co-op with Harley Davidson and hopes to pursue a career in the aerospace industry. In his spare time, Ethan loves tending to his spice garden. Gabriel Raney is a 4th Year undergraduate Mechanical Engineering major with a minor in Aerospace Engineering. 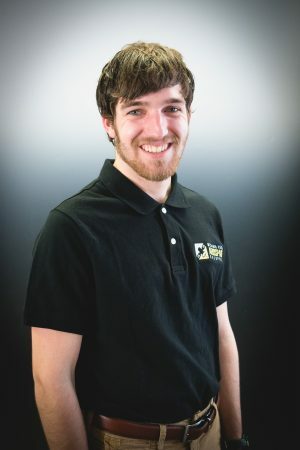 Actively involved with the Aerospace Enterprise, he coaches at the Math Learning Center on campus, and holds an Executive Staff position for Michigan Tech’s Orientation program. 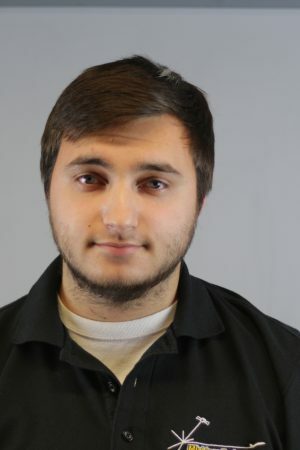 Gabriel has engineering experience with specialty vehicles and plans to obtain a full-time position in the Aerospace Industry after graduating in Fall 2019. Ross is a 2nd year Mechanical Engineering student, and has been on the ADC subteam since the beginning of 2018. 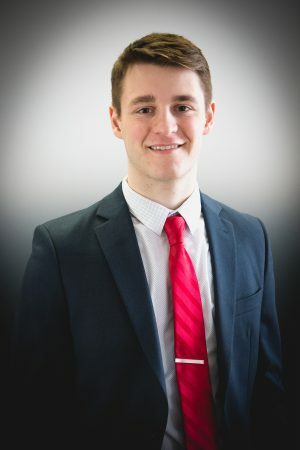 He has worked at the Keweenaw Research Center since mid-2018, and once he graduates sometime in the future, most likely in 2021, he plans to get a full-time job in the aerospace industry. Logan is a 2nd year Computer and Electrical Engineering major. 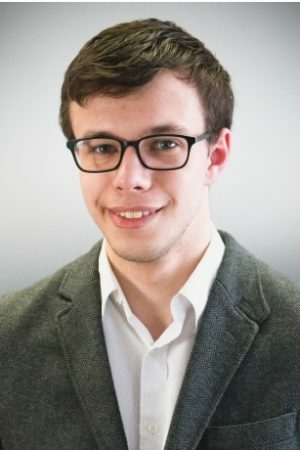 He has been contributing in developing the mission science of the Auris Mission for the three semesters he has been on the Aerospace Enterprise. He has worked at Oakland University as a Undergraduate Researcher. Logan plans to be pursue graduate school after graduating in Spring 2021. Thomas is a 3rd year Electrical & Computer Engineering double-major. He is interested in RF, controls, and DSP. 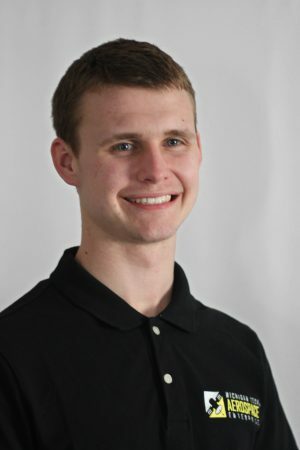 Erik Ekola is a 2nd year undergraduate pursuing a degree in Electrical Engineering. 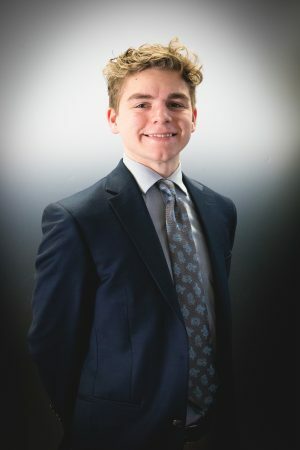 He has been a part of the Aerospace Enterprise for 1 year, beginning on ADC then transitioning to become the Team Leader of the Communications Team. Erik plans to attend graduate school to earn an MBA after graduating in Spring 2021. 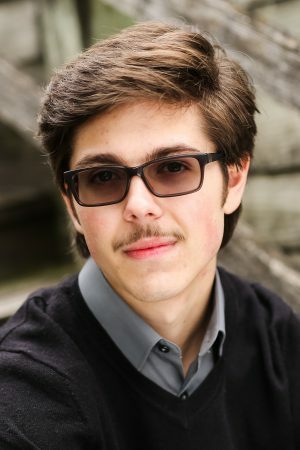 Afterward he plans to obtain a full-time position in the Aerospace Industry. Jordan Jones is a 4th year undergraduate pursuing a degree in Computer Engineering. He is a member of Michigan Tech’s Air Force Reserve Officer Training Corps program, working to commission into the U.S. Air Force as a Second Lieutenant after graduation. 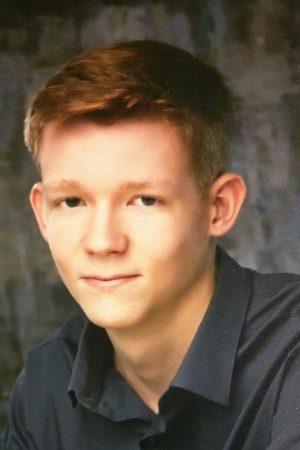 He plans to continue his passion for aerospace as a pilot in the Air Force after he graduates in the spring of 2020. 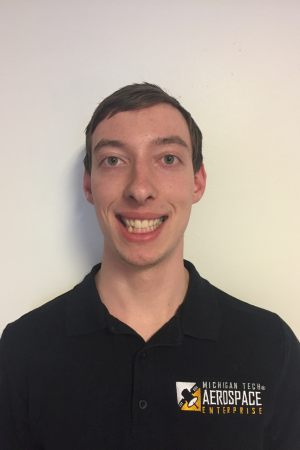 Steven is a 4th year Electrical Engineering student who will be pursuing a masters in Signal Processing at Michigan Tech. Steven currently works at Array of Engineers. Ty Bredael is a 4th year undergraduate Computer Engineering major. 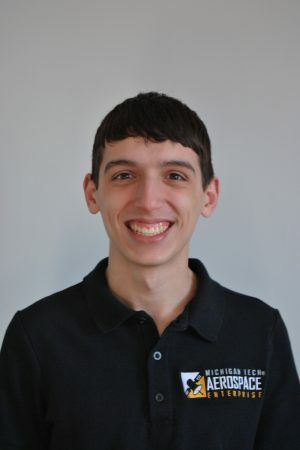 He has been actively involved with the testing and integration of the Oculus, Auris, and Stratus Electrical Power Systems since his freshman year at MTU. Ty plans to obtain a full-time position in the Computer Engineering field after graduation in June 2019. Jon Gietek is a 3rd year undergraduate Mechanical Engineering major, with minors in Aerospace Engineering and Electrical Engineering. He has had a summer internship with Florida Power and Light as a Instruments and Controls Intern. Jon plans to obtain a full-time position in the Aerospace Industry after graduation in Spring of 2021. Josh is a 3rd year Electrical Engineering major. He hopes to work in the aerospace or automotive industry. He is from Brighton, Michigan and loves fishing, snowboarding, and mountain biking. 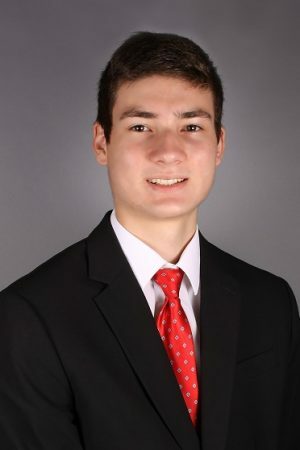 Christopher Stieler is a 2nd year undergraduate pursuing a degree in Mechanical Engineering with a minor in Aerospace Engineering. He is one of the Aerospace Enterprise’s lead experts on orbit analysis using AGI’s Systems Tool Kit. Chris plans to obtain a full-time position in the Aerospace Industry by his graduation in the Spring of 2021. Sophia Serra is a 3rd year Mechanical Engineering major with minors in Aerospace Engineering and Astrophysics. She has had a summer internship at DTE Energy. 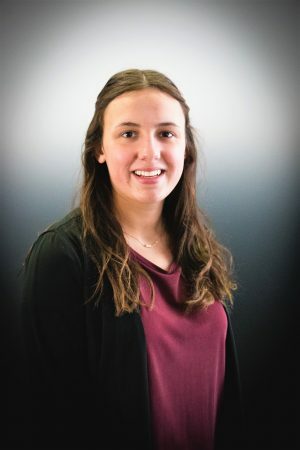 Sophia plans to earn a graduate degree in Mechanical Engineering after graduating in Spring 2020. Dante Paglia is a 3rd year undergraduate Computer Science Major. He has been actively involved in subsystem and system integration for the Stratus mission. 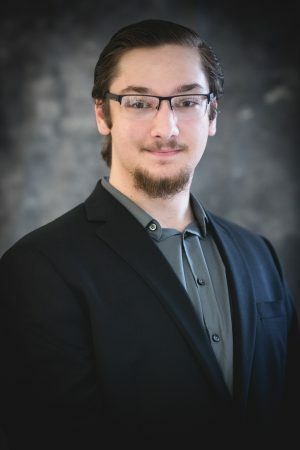 Upon graduating with bachelor’s degree in Spring 2020, Dante plans to work toward a accelerated master’s degree in Computer Science. Once finished with his master’s, he plans to obtain a full-time position in the Aerospace Industry. 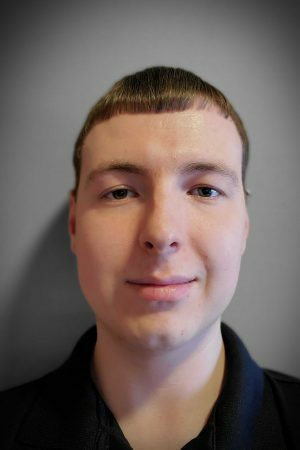 Austen is a Third Year Computer Engineering Student, looking to work doing software development in Aerospace or Defense. Alex is a 3rd year undergraduate student pursing a Computer Engineering degree. He has been on the enterprise for two years. He has helped develop Stratus’ final data product and has assisted in hardware integration testing. Alex wants to work in software development once he graduates, in either the aerospace or automotive industries. Jacob is a 4th year Computer Engineering student with a minor in Aerospace Engineering. 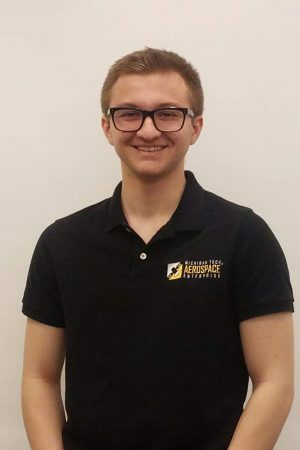 Jacob has been a part of the Aerospace Enterprise since he was a freshman at Michigan Tech. and has been a Systems Engineer for two and a half years. 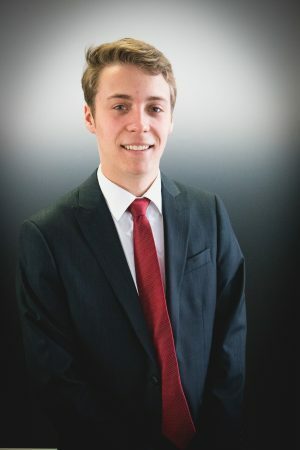 Upon graduation, Jacob wishes to obtain a position in the commercial aerospace industry while pursuing a Masters Degree in Aerospace Engineering. Elijah Newton is a 2nd year Mechanical Engineering major, with a minor in Aerospace Engineering. He has Interned at EJ in the Product Engineering department for the last two summers. 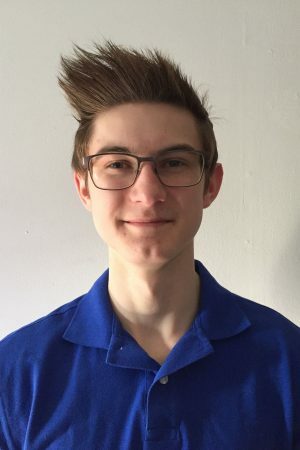 Newton will be working at Space Dynamics Laboratory as a Mechanical Engineering Intern for the summer of 2019. Upon graduation in Spring 2021, he plans to obtain a full-time position in the Aerospace Industry. Garett Schatz is a 3rd year undergraduate Mechanical Engineering major, with a minor in Aerospace Engineering. He has worked at Northrop Grumman as a Manufacturing Engineer Intern. Garett plans to obtain a full-time position in the Aerospace Industry after graduation in Spring 2020. Jacob Knott is a 3rd-year undergraduate Mechanical Engineering major. 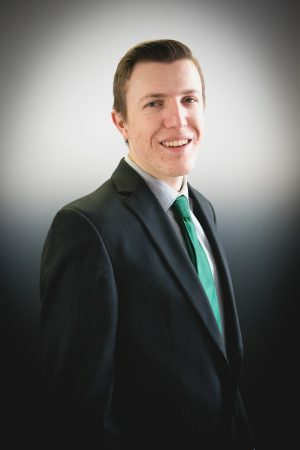 He has worked as a Product Development Intern for Autoneum and an Undergraduate Research Assistant for Dr. Narain in the development of millimeter-scale flow-boiler operations. 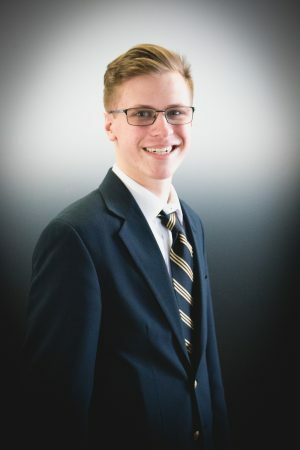 Jacob plans to obtain a position in the Aerospace Industry after graduation in Fall 2020. Neal Ericksen is a 3rd year undergrad majoring in Mechanical Engineering with minors in Physics and Aerospace Engineering. He hopes to go on to grad school to pursue a masters in Physics. Romana Carden is a 5th year Engineering Management student. She has been a part of the Aerospace Enterprise for just over a year. 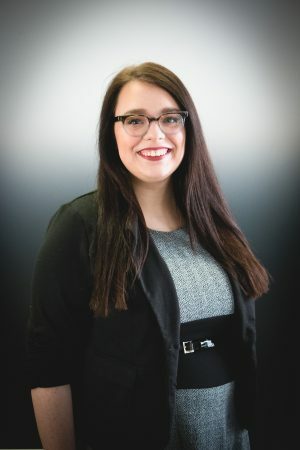 She has worked as an intern at Cooper Standard, DTE Energy, and will be working at Molex for the summer of 2019. Romana plans on obtaining a full-time position in Engineering Management after graduating in December 2019.